A huge cleansing of Turkey’s state and other institutions has continued on Wednesday as people from all walks of life find themselves being hunted down and taken into custody. At least 159 people were arrested, while 94 others were detained over the past 24 hours, according to Turkish news agencies. 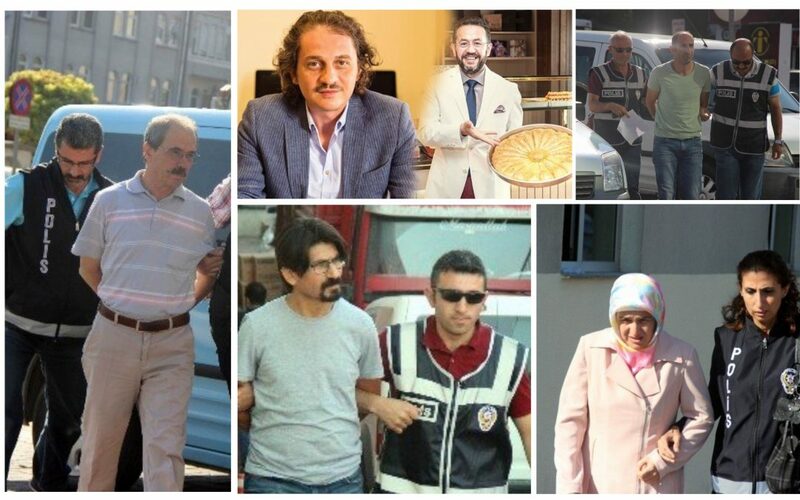 According to info Turkeypurge.com gathered, throughout Wednesday, Turkish police carried out the operations in 20 provinces across Turkey and arrested people that includes teachers working at public schools; academics; businessmen, local administrators, civil servants and doctors.